South end commuters be forewarned, as of today the speed limit essentially between the Tacoma Mall and the Tacoma Dome has temporarily been cut to 50 mph. The new speed limit will extend a total of 6 miles southbound and 5 miles northbound and goes from the I-5, Highway 16 junction to just across the Puyallup River. 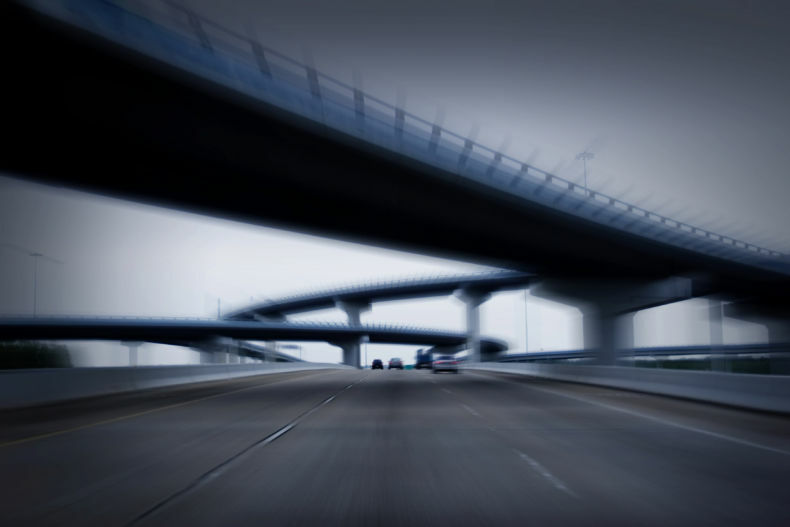 The reduction in speed comes amid a number of serious traffic accidents culminating in a March 26th crash involving a speeding semi-truck that the center barrier loose. That accident was the eighth truck related accident since September 30, 2018. Over this past weekend 70-80 new speed limit signs were posted in and around the area. As for enforcement – WSP troopers plan to increase their presence in the area, and will be citing anyone exceeding the new speed limit. The thought is that with decreased speeds less accidents will happen and traffic congestion will thus be reduced. If you are a loved one is cited with an infraction or charged with a crime, it is a very smart idea to immediately hire a qualified Seattle Criminal Defense Lawyer. The Seattle Criminal Defense Attorneys that make up the criminal defense team of SQ Attorneys are highly qualified and reputable Seattle Criminal Lawyers that are dedicated to providing top notch, aggressive representation for those arrested or charged for crime all across Western Washington and the Greater Puget Sound region. The team creates success by working with law enforcement and the prosecuting attorney’s office to ensure that all facts and circumstances related to the allegations are considered in creating the fairest, most equitable and just resolution possible in light of all the surrounding circumstances of the given case. So, whether you are cited with an infraction or arrested and/or charged with misdemeanor, gross misdemeanor or a felony, protect yourself … call SQ Attorneys at (206) 441-0900.